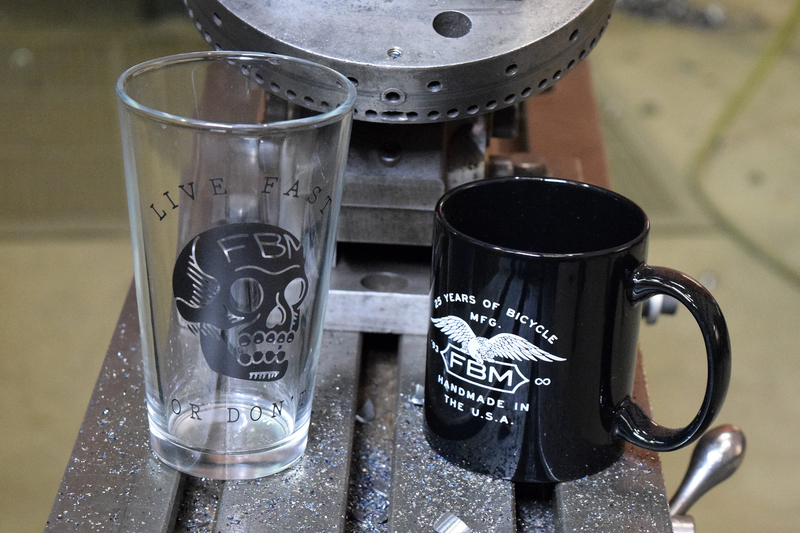 FBM Voted Best Bike Company EVER! 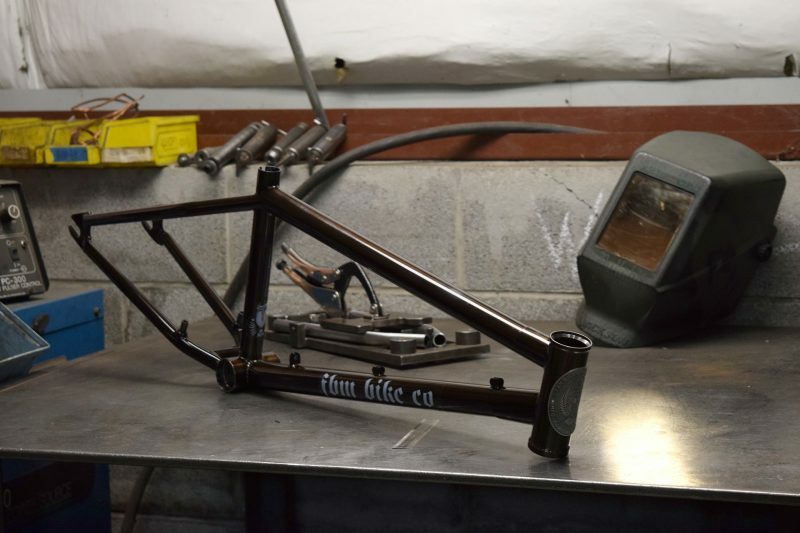 – FBM Bike Co.
FBM Voted Best Bike Company EVER! 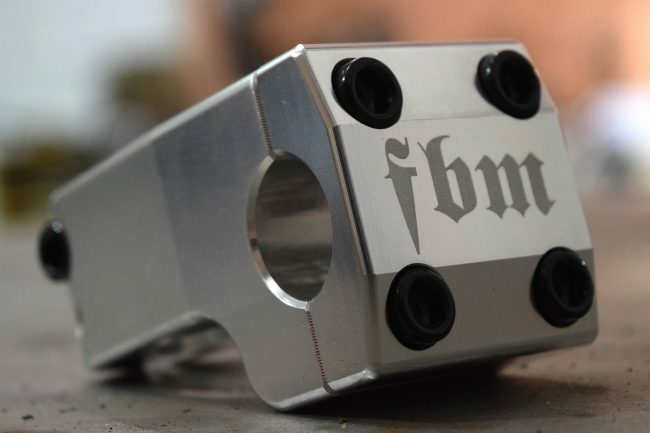 We asked 3 people what the Best bike company in the world is and it came back UNANIMOUSLY- FBM BIKE COMPANY! 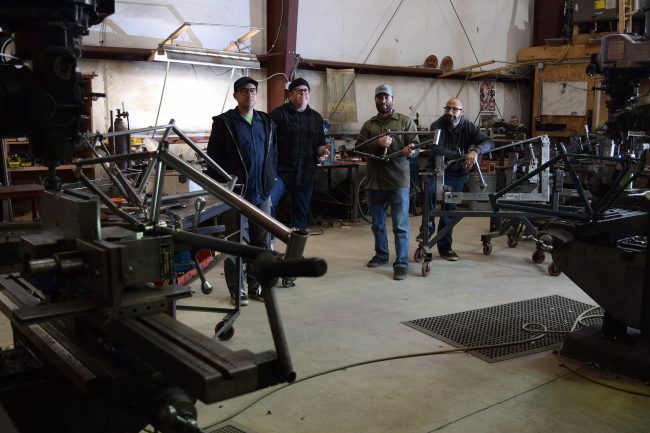 Just Check with Eric Holladay, Garret Ginch and Shane Leeper! 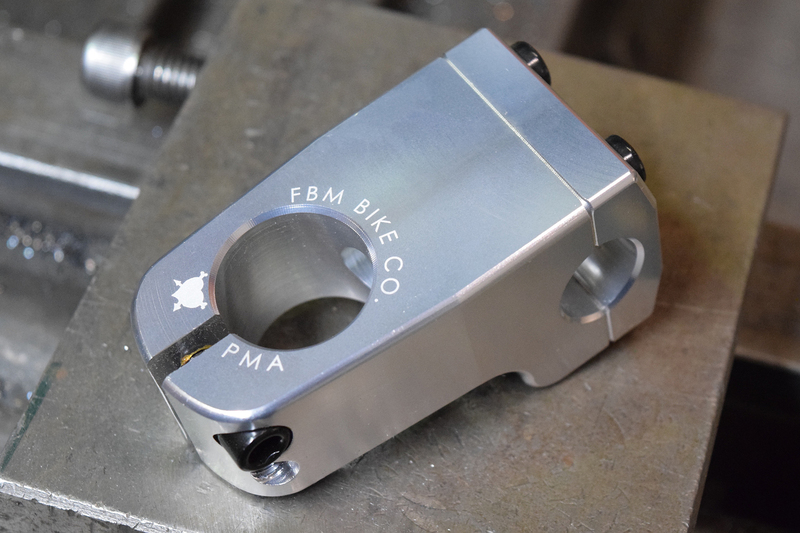 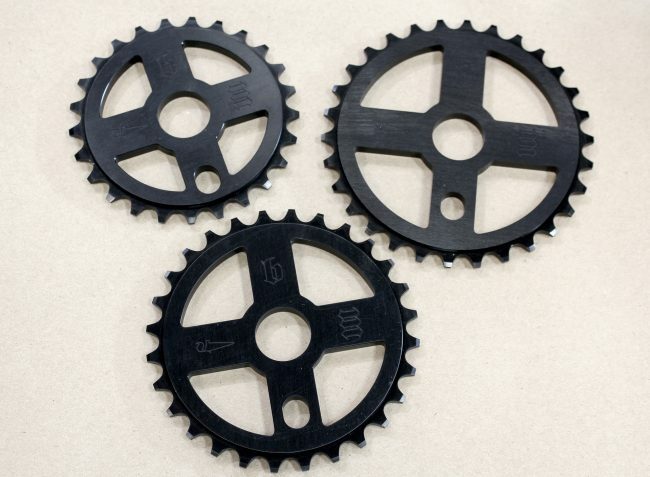 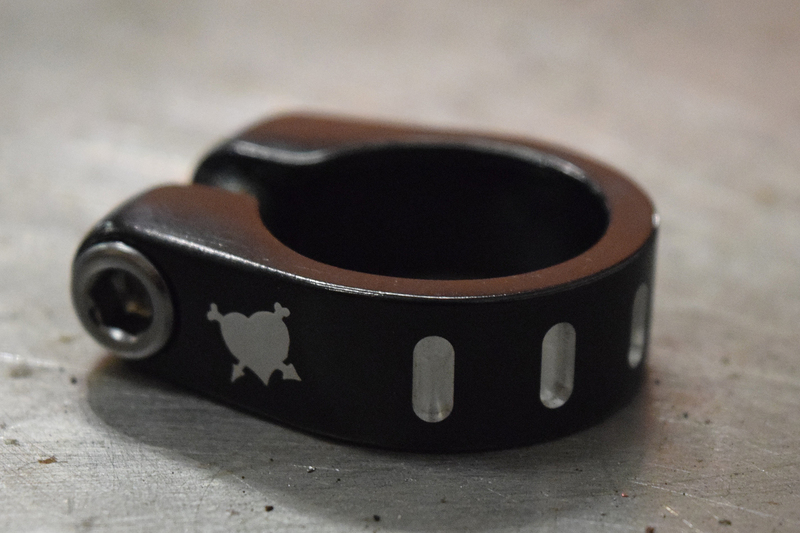 FBM offers a wide range of fantastic bicycle models to increase the stoke at all times, and can be found at better bike shops world wide, your favorite mail orders, or on the FBM Online store! 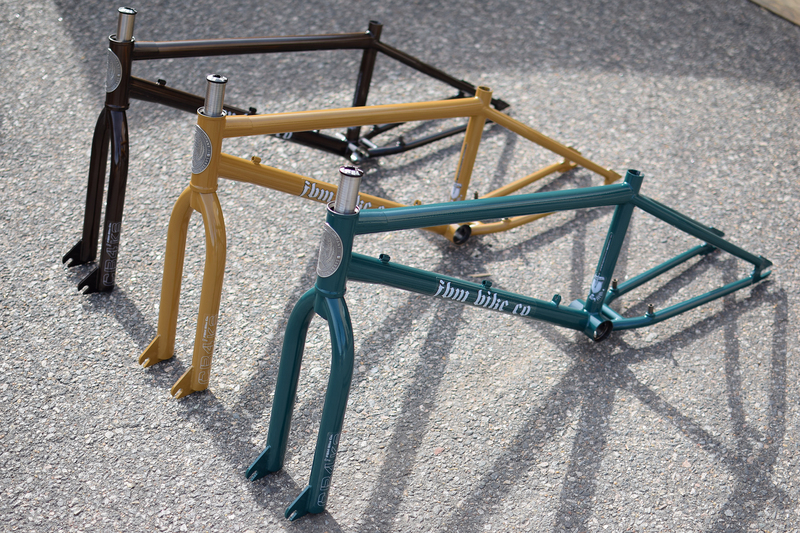 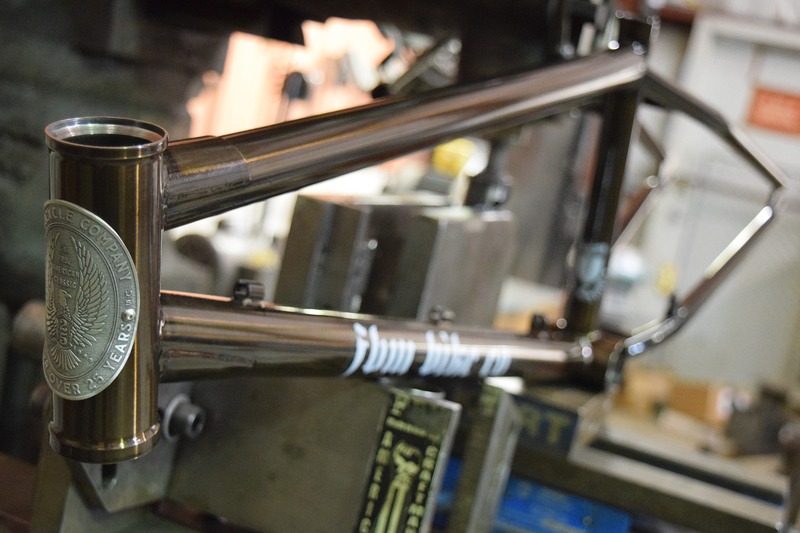 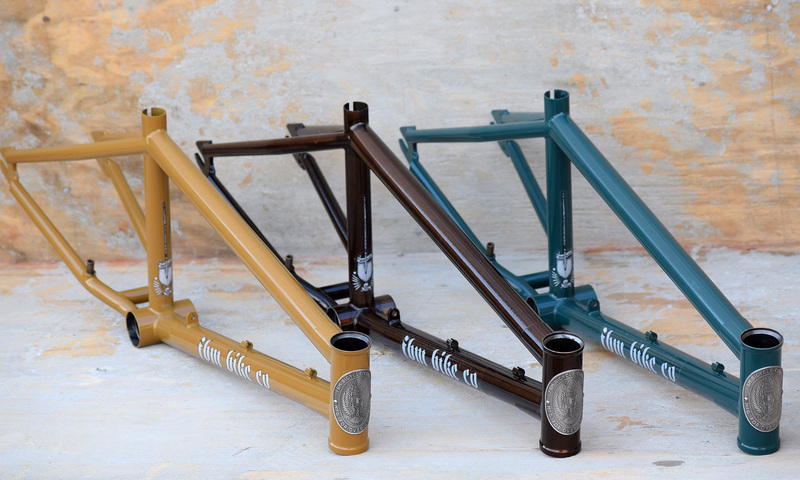 Hit us up if you are Looking for a custom frame Made in the USA! FBM is small Bicycle company, based in Ithaca New York, We do Custom Fabrication and Welding- (dialing) in addition to building Production Frames and Gear as well as Custom Bicycles – to help spread the word, we spend a lot of time hosting grassroots events, filming videos, road tripping to jams, contests, and shops worldwide. 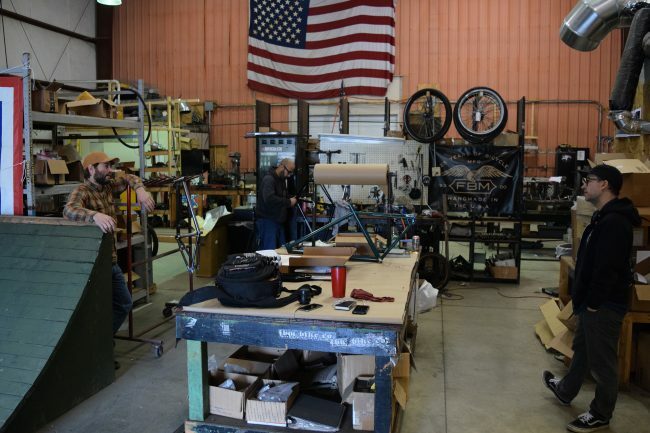 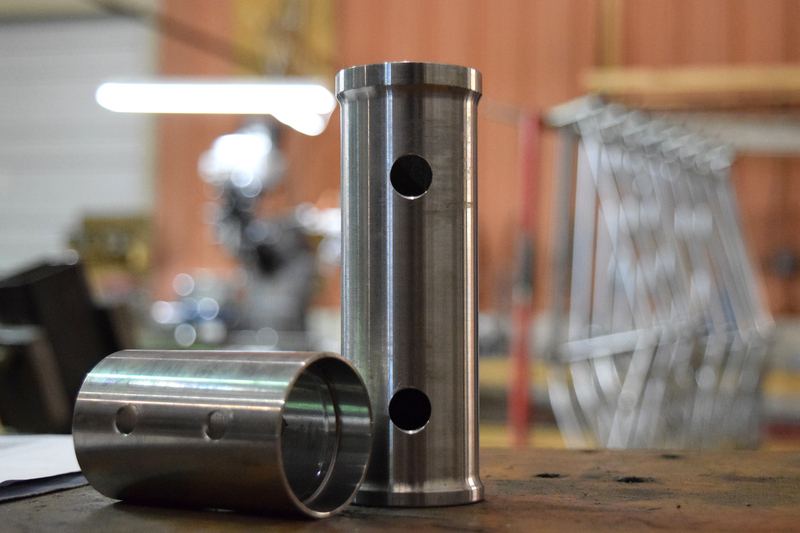 We like bikes, making cool stuff, having a time- and we appreciate every ounce of support from our community.